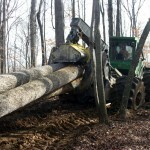 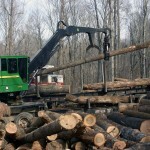 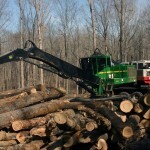 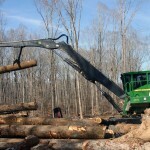 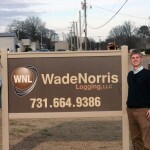 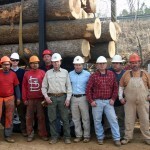 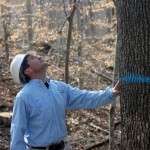 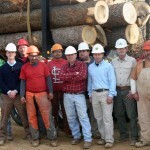 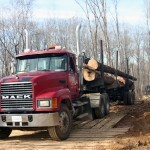 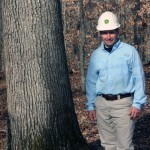 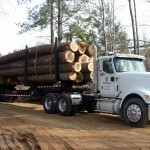 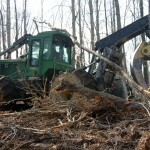 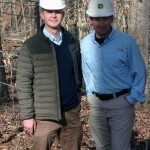 Timber Harvesting magazine Associate Editor Jay Donnell travels to Jackson, Tennessee to visit Wade Norris Logging LLC. 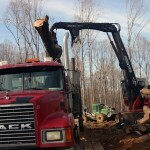 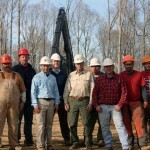 In late August, Wade Norris Logging LLC was working on a river bottom hardwood tract situated along the Hatchie River in far southwest Tennessee, not that far from its base in Jackson. 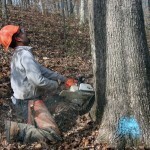 Many bottom tracts in this area contain some of the best timber in that part of the Volunteer State. 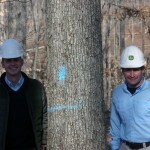 In this instance large cherrybark oak stood out. 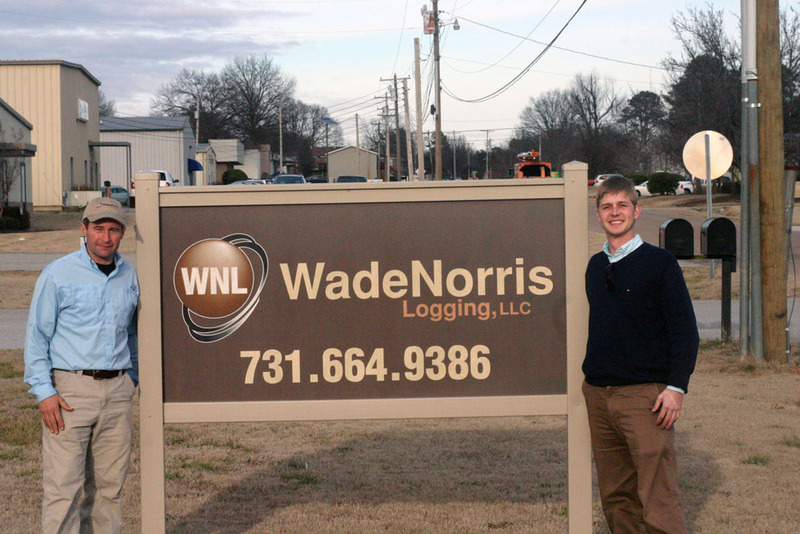 “Bottom tracts can be very advantageous,” acknowledges Wade Norris, who owns the business with his wife Tammy. 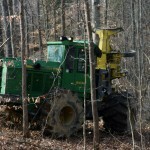 “They usually produce a much higher yield per acre; production increases; they’re easier on equipment; and they are flat, so less fuel is burned. 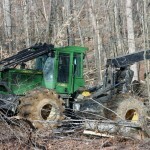 We love working in the bottom.” Bottom tracts also come with unique challenges. 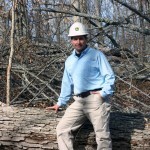 Norris cautions that while a bottom can be his best friend, it can also turn into his worst nightmare.